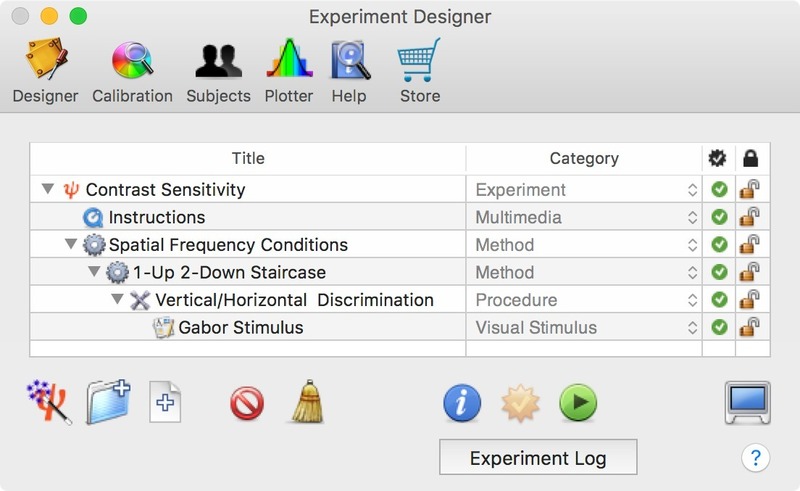 Visual psychophysics teaching tool (was Psykinematix). Is there a better alternative to Psykinematix GPU? Is Psykinematix GPU really the best app in Teaching Tools category? 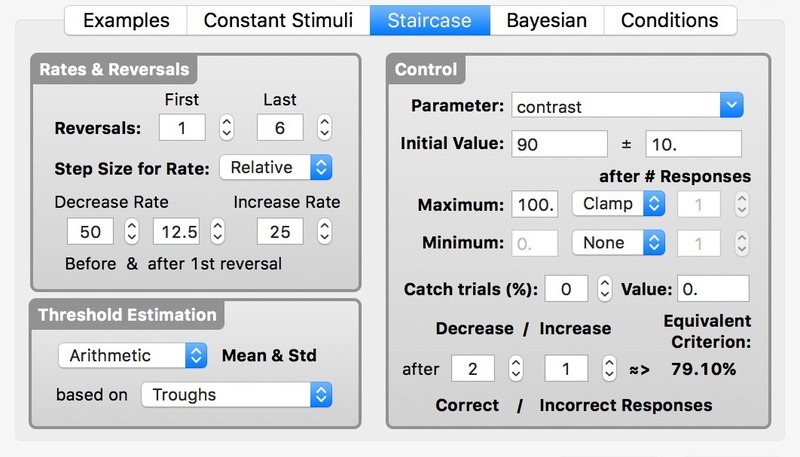 Will Psykinematix GPU work good on macOS 10.13.4? 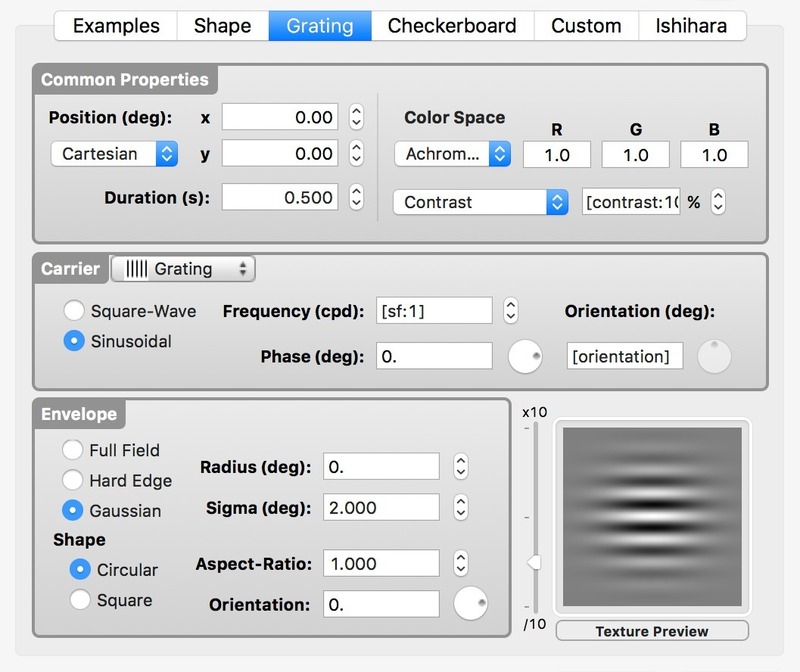 Psykinematix GPU (was Psykinematix) is an OpenGL-based software package dedicated to visual psychophysics running on Macintosh computers only. 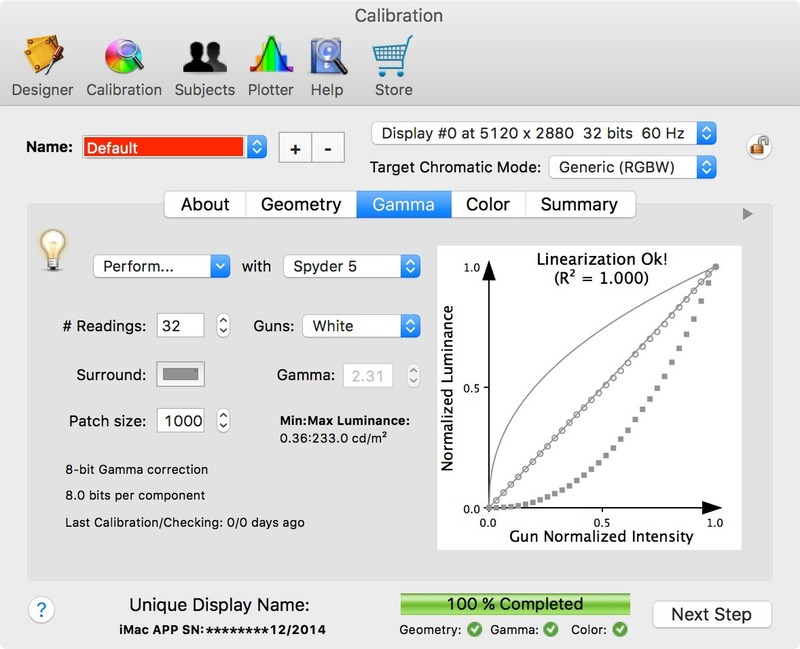 Psykinematix GPU consists in a unique stand-alone application that does not require any programming skill to create and run complex experiments. 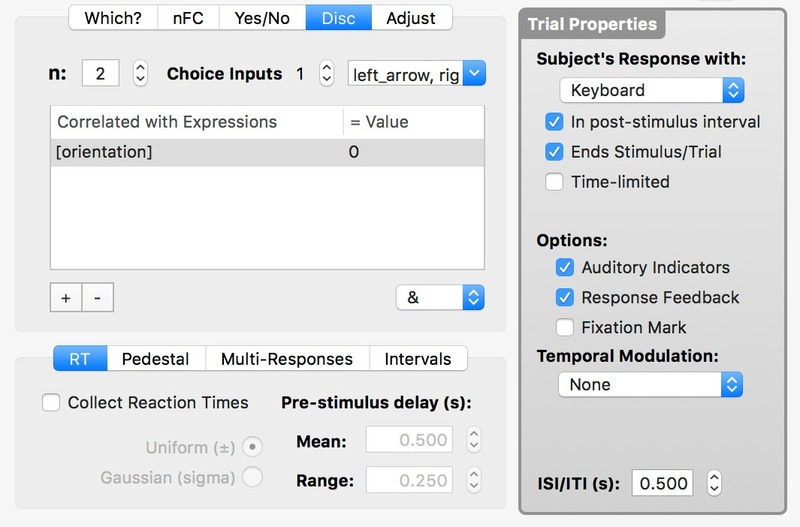 Easy to use, subject-friendly, powerful and reliable, Psykinematix GPU runs standard psychophysical protocols, generates and presents complex stimuli, collects subject's responses, and analyzes results on the fly. Psykinematix GPU is also a great learning tool to introduce visual perception and to illustrate psychophysical concepts to students. The published price is that of the GPU edition. Psykinematix is available in Student and Standard editions. View full version-comparison info. View full pricing info.